I am surprised, humbled, and excited. My latest book, Perfectly Matched is selling like crazy! It’s been out almost two weeks and word is starting to spread. I am just starting to hear the feedback on it and from what I’m hearing people are loving the book! The reviews aren’t quite in yet, but they will start coming soon. What does a newspaper salesman, a cop, a ticking biological clock, an Amish family, edible underwear and peanut butter have in common? Who the hell knows; but if you read ‘Perfectly Matched’ you will soon find out. 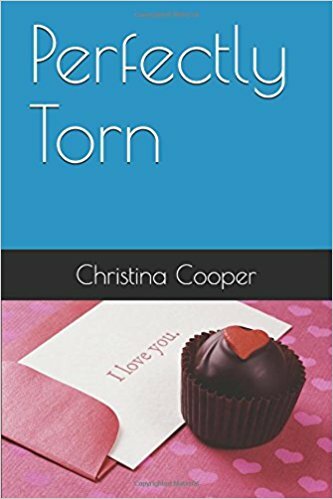 The third and final book in the ‘Perfectly’ series, Author Christina Cooper does it again. 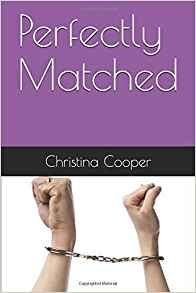 ‘Perfectly Matched’ is sure to engage even the most critical reader. Packed with laugh out loud comedy, adrenaline rushes, and heart palpitating romance, ‘Perfectly Matched’ has it all. Follow Norma Nudle as she plans the wedding of her dreams, accidentally breaks the law, and turns red with her endearing elderly friends as you laugh your way through Norma’s hilarious catastrophes, one-by-one. 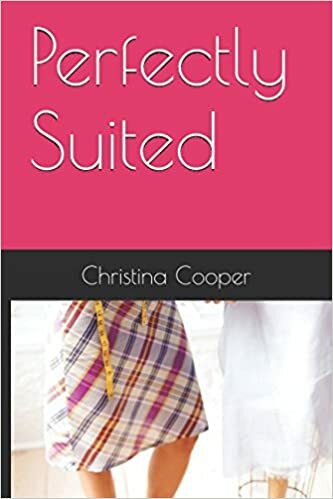 If you would like to order your copy, click the link.